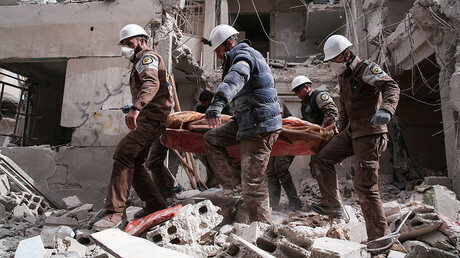 The White Helmets, which calls itself a civil defense organization, operates in rebel-controlled parts of Syria, where they say they are involved exclusively in peaceful activities such as rescuing civilians after bombing raids. They are part-funded by donations, and by Western governments. An eponymous British-made film about their work was given an Oscar for Best Documentary at last month’s Academy Awards. Both Damascus and Moscow have repeatedly accused them of functioning as a propaganda operation that stages videos and manipulates coverage to generate sympathy abroad for the rebel cause, and as a jihadist rescue service that operates in tandem with Al Nusra and other radical groups in Syria. 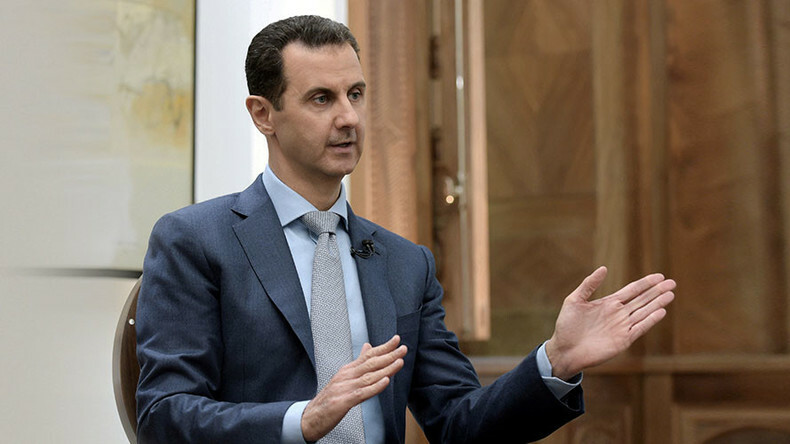 “For example, their raids against ISIS in Mosul in Iraq were something good, or let's say, positive, while the same raid by the Syrian and Russian army airplanes or troops on the ground in Aleppo to liberate the people of Aleppo is against human rights, according to their political discourse,” said Assad. “People know there's a lie, but they don't know what the truth is. That's why they have a problem with RT, for example,” said Assad.